MS Vilnius International Coin Fair 2018 is a numismatic trade show of coins, medals, investment gold, banknotes, accessories, precious metals and decorations. 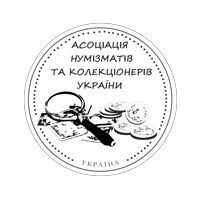 It is the first international numismatic event of this scale held in the Baltic States. The goal of the event is to promote the best numismatic traditions in the region and encourage investments in precious metals and collectors’ commodities. We welcome beginners and professionals in numismatics, collectors, dealers as well as individuals looking for secure and reliable investments. 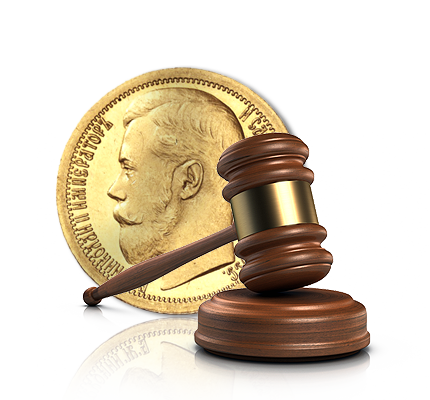 Millenium State is an online and specialized marketplace in numismatics where auctions take place every day. Millenium State offers the greatest assortment of coins, medals, decorations and banknotes in one place and allows you to get in touch with other collectors at the press of a button. 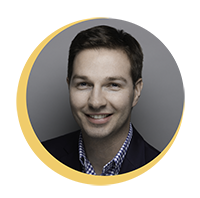 The marketplace offers complete security in your transactions and builds trust within the community of both investors and collectors. Although the main MS headquarters are located in Luxembourg, there is an additional office in Vilnius. 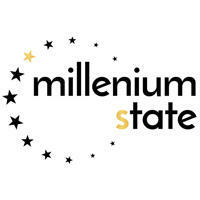 The Millenium State team is prepared to provide you with the best experiences in the world of collecting! For two days, the MS Vilnius International Coin Fair space will become a professional platform where investors will share the secrets of financial investments in coins, precious metals, and will also explain how to build a successful portfolio of alternative investments. 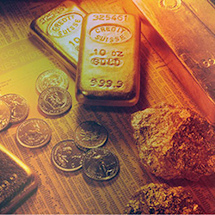 Investments in precious metals and collectors’ commodities are currently actual topics in an uncertain global economy. Moreover, growing middle and upper-middle classes tend to hold their savings at home or in banks with extremely low interest rates. Traditional investment opportunities tend to involve more risks than benefits. Before making a decision to invest in collectors` commodities, there is a number of aspects that need to be considered when building a successful and profitable portfolio with a capacity for value growth. The main obstacle for alternative investments is the lack of available professional literature on the topic, which is why there is a great need for such an event in the region. 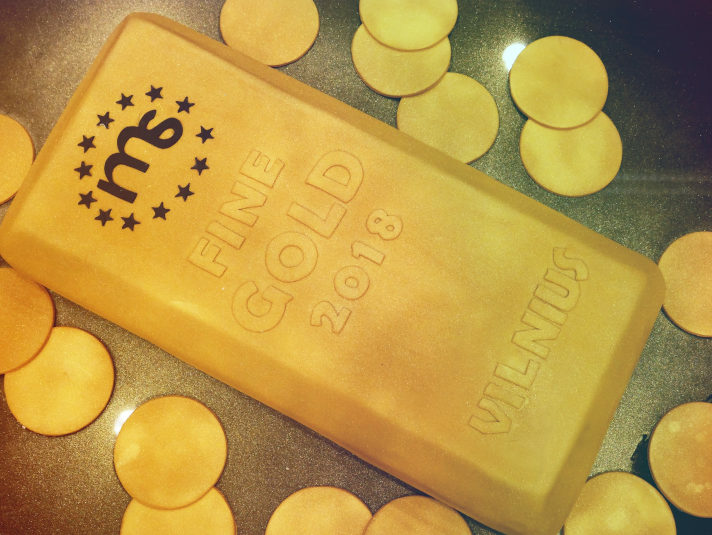 The Fair approaches the topic of investments in collectors’ commodities and precious metals in a comprehensible and accessible way, which is also appealing to the general public. The event is expected to become an annual meeting platform for CEOs, CFOs, top managers, SME owners, venture capital funds, general investors, as well as for any individuals looking to find reliable dealers, secure their savings and maintain growth in value over the years. The Fair provides a unique opportunity for new investors not only to get acquainted with the opinions of analysts recognized in the financial world, but also to become the owners of valuable coins straight away. 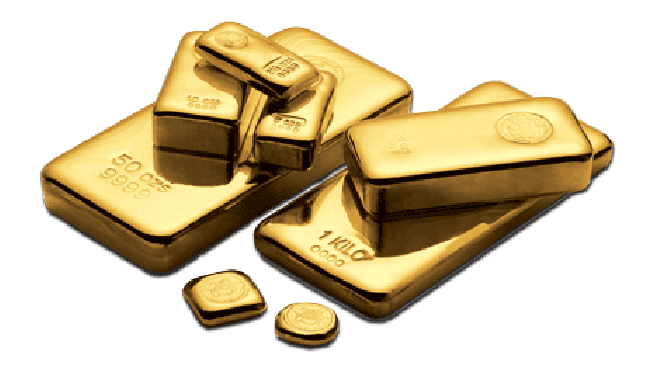 Some people will associate this event with their first acquisition of a gold coin, whilst for others it will be a natural step towards improving and exploring their investment opportunities further. The MS Vilnius International Coin Fair serves as a platform for educating the public in the fields of numismatics, banknotes, medals, decorations, investment gold and collecting more generally. 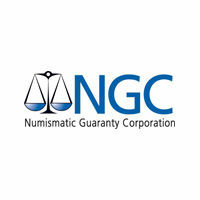 Our aim is to maintain and expand the best traditions in numismatics and investments in collectors` commodities. 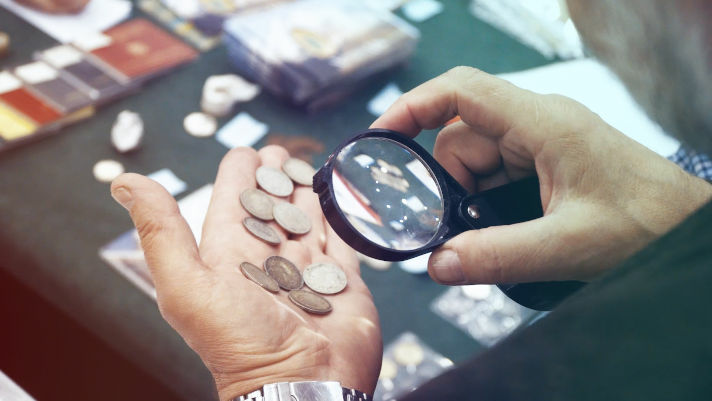 In order to achieve that, we have invited experts, international speakers and dealers to share their experiences and passion for coins, banknotes, medals decorations, investment and collecting. Since very little literature exists in the field, the event will encourage to spread the knowledge of numismatics and investment and facilitate its comprehension and systemization. 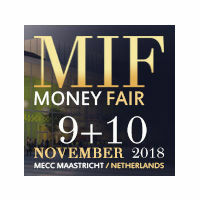 Various information sessions and discussions during the event will answer the following questions: how to appraise a collection; how to find а reliable dealer for an investment or appraisal; how to buy or sell gold and its market dynamics; how to create a professional portfolio with growing value among many others. 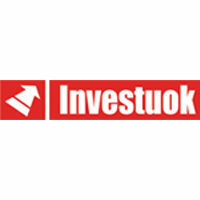 Join us and broaden your knowledge in collectors` commodities and investment! 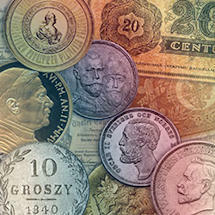 MS Vilnius International Coin Fair aims to be a pleasant place for dealers, collectors and general investors. Apart from providing opportunities to find rare and special coins or make an investment in rare commodities, we strive to educate the general public in numismatics and create a platform for networking. We are also excited to introduce you to some fascinating peculiarities of Vilnius, its wonderful old town, unique architecture and beautiful nature! MS Vilnius International Coin Fair is an event that unites numismatists and collectors of medals, banknotes and decorations from Northern, Eastern and Central Europe. 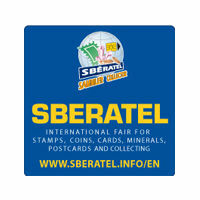 The fair provides collectors with a unique opportunity to familiarize themselves with a rich selection of coins, medals, banknotes or decorations, as well as to learn what coins will look like in the near future and what the conceptually new conterfeit protection methods are. 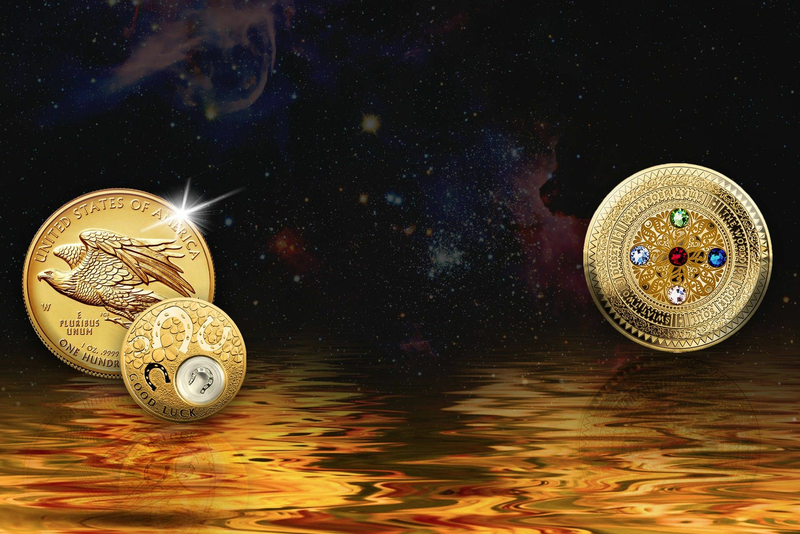 The Fair has a wide thematic and historical range; fans of classics will be able to see and purchase true rarities - coins that were circulated during the times of Alexander the Great and Louis XIV, Catherine II and Alexander III, Nicholas II and the Sigismund dynasty, while fans of modern coins will be offered investment coins made of precious and non-precious metals, numismatic sets, euro coins, souvenir coins that could act as wonderful gifts for any family celebration or a special event. 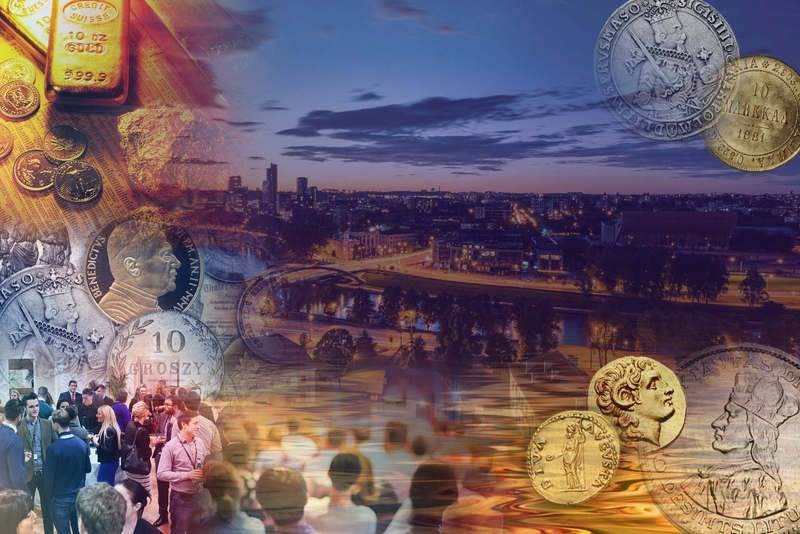 Every guest of the MS Vilnius International Coin Fair will have the opportunity to try to win various prizes in competitions and lotteries as well as take part in open numismatic seminars and conference. If collecting is your passion, the MS Vilnius International Coin Fair is the perfect destination for you! The 2018 FIFA world cup is right around the corner! Radisson Blu provides exclusive hospitality - register for the event and get the best rates for your stay as you will receive a discount code once you have completed the registration. Get competitive offers for selling your collections! Millenium State provides an opportunity to consign coins, banknotes, medals and decorations. Find out more! Get the latest news and the exceptional offers right now! 1. When and where is the tradeshow? 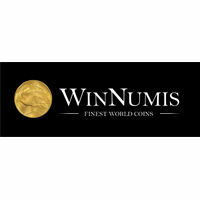 MS Vilnius International Coin Fair will take place on the 17-18th of November in Lithuania. The event will be hosted by RADISSON BLU HOTEL, which is located at Konstitucijos pr. 20. 2. 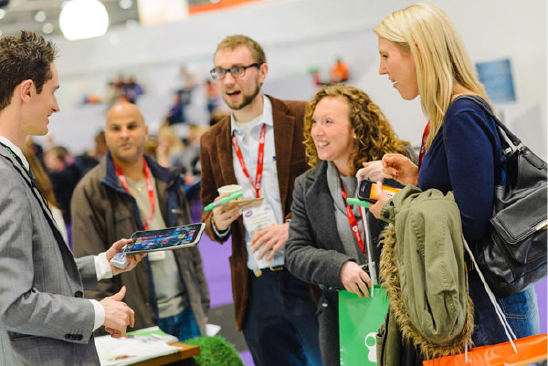 Till when can I register for a trade show as an exhibitor? You can register for a trade show as an exhibitor till the 15th of September. If you missed the deadline for registration, please contact us. 3. What kinds of items will be presented during the tradeshow? 4. How can I buy a ticket? 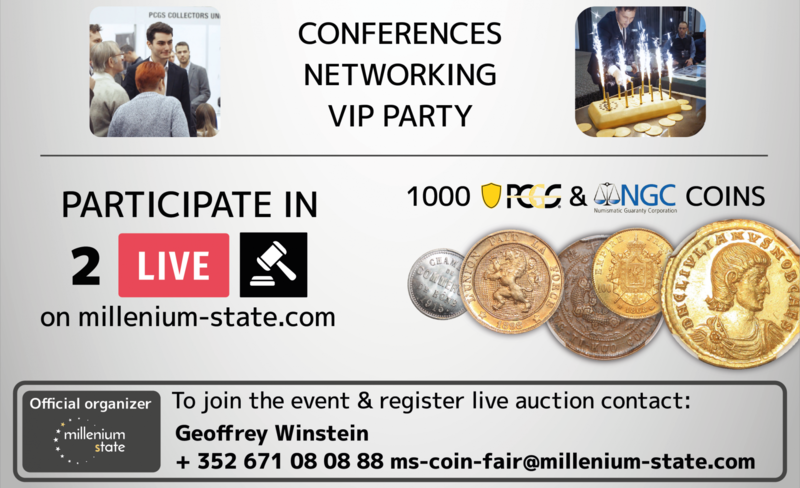 You can either buy a ticket online on the Millenium State website: ms-coin-fair.com or on the tradeshow entry at the day of event. 5. How much does the ticket cost? Millenium subscribers, kids or students with valid card - for free! 6. What are the ways of payment? You can pay by bank transfer, if you buy ticket online, and in cash on the fair entry. 7. 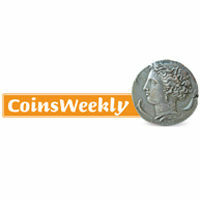 Which exhibitors will take part in Vilnius International Coin Fair? 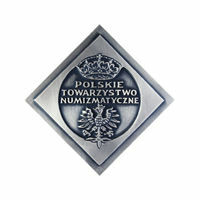 Mint state companies, numismatic dealer, collectors and investors from the Baltic States, Scandinavian countries, Germany, France, Italy, Russia, Belarus, Ukraine and etc. 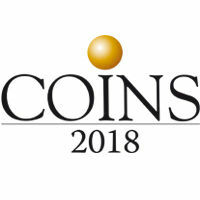 will participate in MS Vilnius International Coin Fair 2018. 8. What is the program of the tradeshow? 9. How can I get to the tradeshow? We suggest “pick up from the airport” service option. 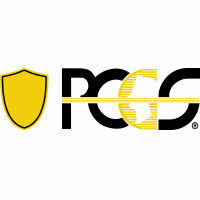 The service includes picking you up from the airport and bringing you to the hotel or straight to the tradeshow. In case you want to get to the tradeshow on your own, the address of the exhibition place is Konstitucijos pr. 20, RADISSON BLU HOTEL. 10. What are the opening and closing hours of the tradeshow? The opening of MS Coin Fair for dealers starts at 8 am, while for visitors at 10 am. The Fair will be open till 8 pm both on Saturday and Sunday. 11. If I am a foreigner, where can I stay during the tradeshow days? We recommend staying in Radisson Blu Hotel. Radisson Blu hosts MS Vilnius International Coin Fair 2018 so you don’t need to worry how to get from your hotel to the exhibition place. Moreover, you will be pleased by high quality service of hotel staff and spectacular view of Vilnius from your room! As our exhibitor, you will get the best service and prices during your stay. 12. Are there any entertaining activities after the main program of the tradeshow? After the trade show there will be additional time for dealers and clients to enjoy cocktails and networking on Saturday. Moreover, Vilnius is a very beautiful city, where you can simply have a walk, enjoying beautiful nature and the architecture of an old town, visiting local bars and cozy restaurants. We can help you find the best places in the town! 13. Do you provide any assistance during my leave? We suggest a lift from hotel to the airport as additional service. Contact us and we will help you! 14. Will I be able to appraise my coin at the tradeshow? 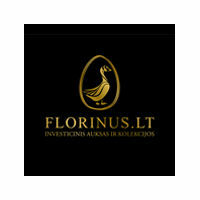 A lot of various dealers will attend MS Vilnius International Coin Fair. So during the tradeshow you will be able to negotiate with some of them regarding the assessment of a coin or an entire coin collection. Special meeting room to see with dealers and appraise your collection will be provided. 15. I have a big collection to sell. Should I bring it all to the tradeshow? If you have a big collection of coins, you can bring high quality photos to the tradeshow. But if you would like to sell this collection during the trade show, we suggest bringing all the collection with yourself. Special meeting room to see with dealers and appraise your collection will be provided. 16. I am a dealer. How can I participate at the tradeshow? 17. Do you provide trade show stands set up for dealers? 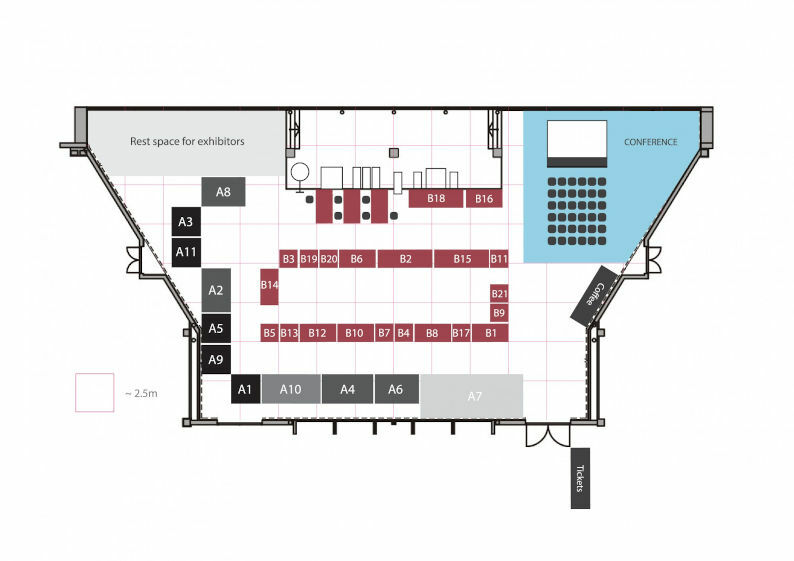 You will be able to find all the information regarding provided services for the exhibition, including stands and space, in Fair service catalogue. Select the services you need and fill the registration form. 18. I am a dealer and I have completed my registration form with payment. Can I add some extra services after the payment and registration? / Can I cancel some services after with a possibility to get money back? Yes, you are able to add or decline extra services. Please contact us and we will try to help you! 19. I am a dealer and I don’t have services that I need in your registration form, what should I do? 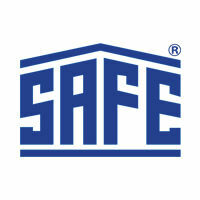 Please contact us to discuss your needs and how we could help you.